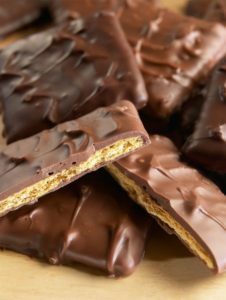 Blog Home | Storekeeper Favorite Foods, Just in Time for Spring! With the change of seasons comes the welcome prospect of getting together with family and friends. 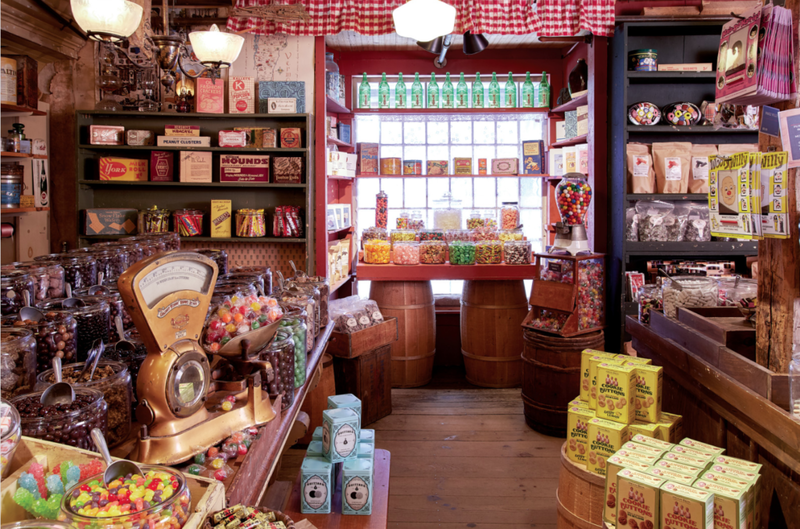 There are so many delicious and tempting treats in our store; it can be hard to know what to try or where to start. 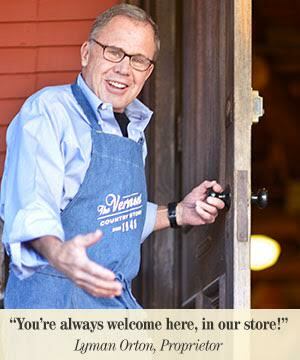 So, when we’re looking for something tasty to share and serve at our next gathering, we always ask one of our storekeepers to tell us their favorites. They’ve tried just about every food we offer, and when they like something in particular, you know it’s got to be good! Although cheese is a hit at almost any gathering, our storekeepers like to serve Vermont cheese plates that are designed for sampling and savoring. Mix and match to suit your own tastes! Try our Orton Brothers Reserve cheddar to please the cheddar connoisseurs. For the more adventurous, serve the blueberry Windsordale, which is made with real blueberries to complement the cheese’s tangy flavor and crumbly texture. To round out your plate, consider the sophisticated Plymouth Black Truffle cheese, made with truffle oil and black truffles. 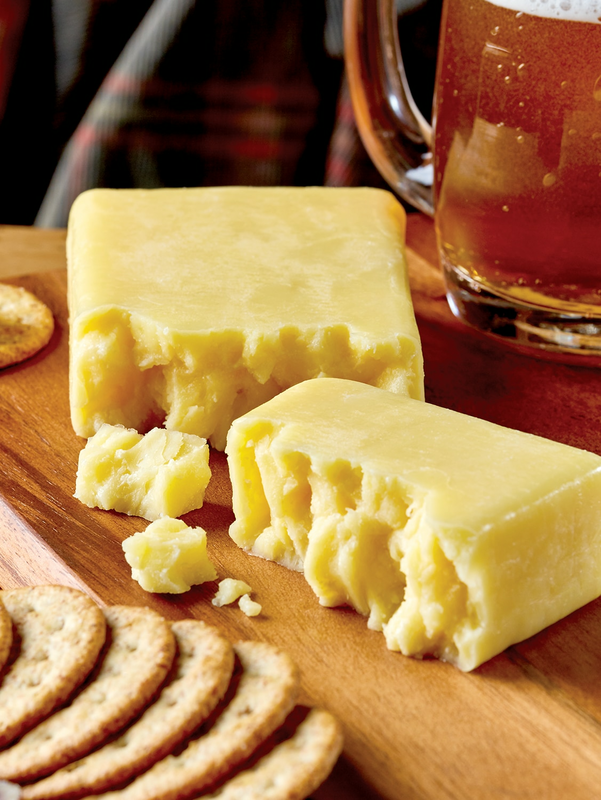 No matter what, you can’t go wrong with Vermont cheese! Visitors to our stores can sample our Spicy Dill Dip while they shop and then take the mix home to make themselves. 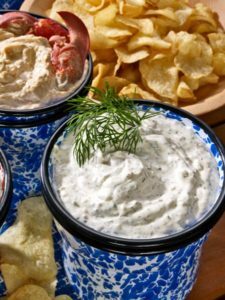 It’s got a great, fresh dill flavor and a spicy garlic kick that keeps you dipping over and over, making it a perennial favorite among our storekeepers. 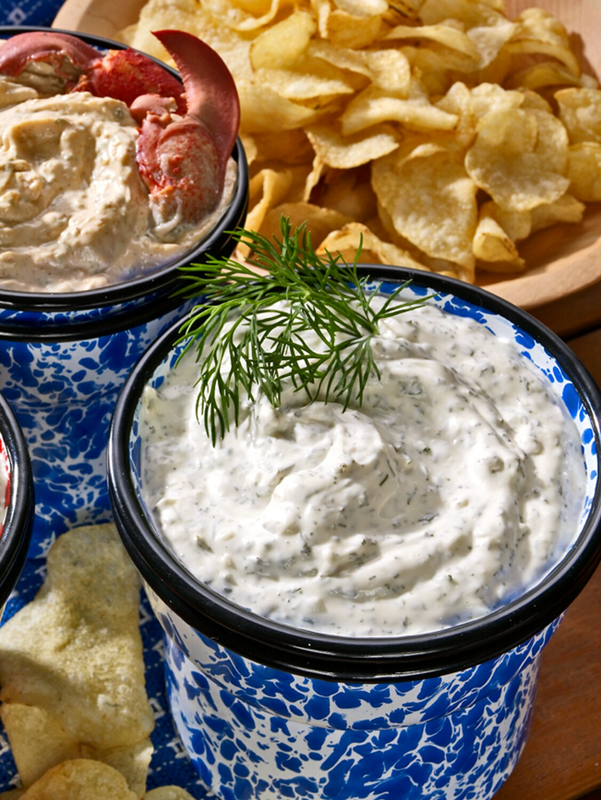 Use any leftover dip as a spread for turkey, fish or veggie sandwiches or serve alongside fish and seafood. 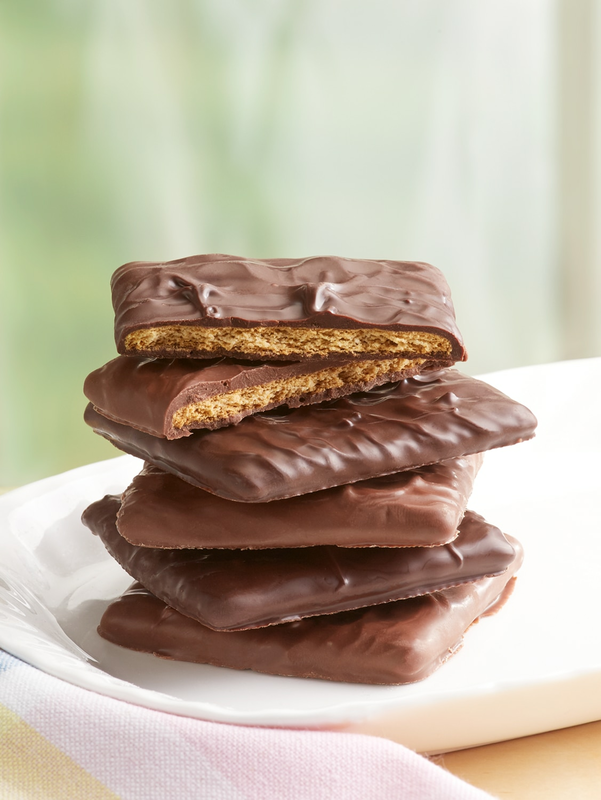 Trust us, it won’t go to waste! 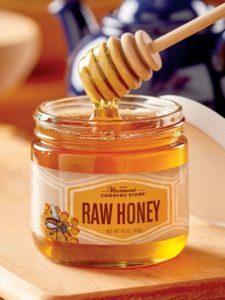 Honey plays second fiddle to maple syrup up our way, but Vermont Raw Honey is a favorite among our storekeepers. It feels more special to serve as a sweetener for tea and other drinks, and looks lovely on the table. Keep our all-natural honey handy to drizzle on fresh fruit trays or desserts.